In 1952, the New England Institute of Art (NEIA) was founded as the Norm Prescott School of Broadcasting. As the number of degrees being offered increased over the years, the school finally changed its name to the present one in 2003. The school offers various undergraduate degrees in disciplines like graphic design, advertising, audio and media technology and photography to name a few. Located in one of Boston’s more affordable neighborhoods, the New England Institute of Art has a large campus in Brookline. Students looking for off-campus housing can easily find an apartment in Brookline itself or choose from some of the other nearby towns. The MBTA “T” runs throughout Boston and makes it convenient for students at NEIA to travel to the institute from any of the nearby locations. Some of the more popular neighborhoods among NEIA students are Brookline, Fenway-Kenmore and Jamaica Plain. A little further on are Roxbury, South End and Allston-Brighton. 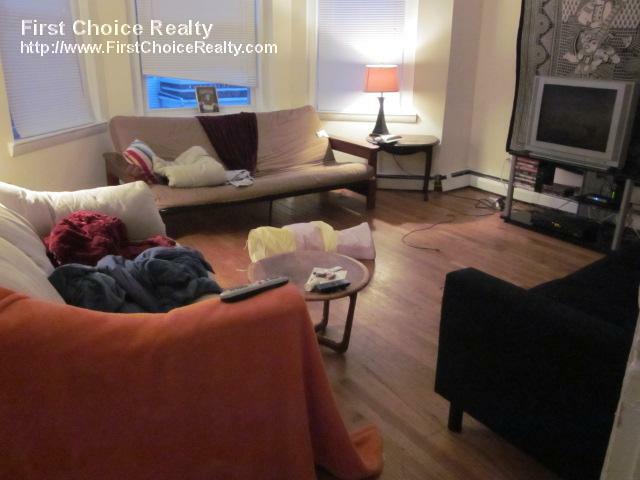 Take a look at the listings on this website to decide on what options you have for a student apartment near the New England Institute of Art.